100% original Calvin Klein perfume. 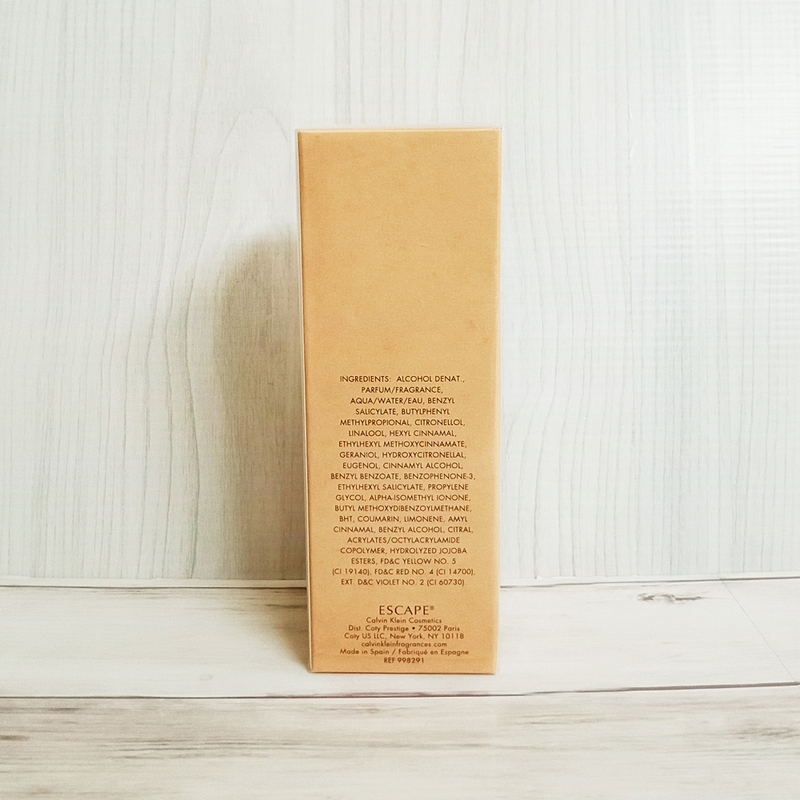 Fragrance notes: a blend of camomile, apple, lychee, mandarine, rose, plum and peach, balanced by coriander and sandalwood. 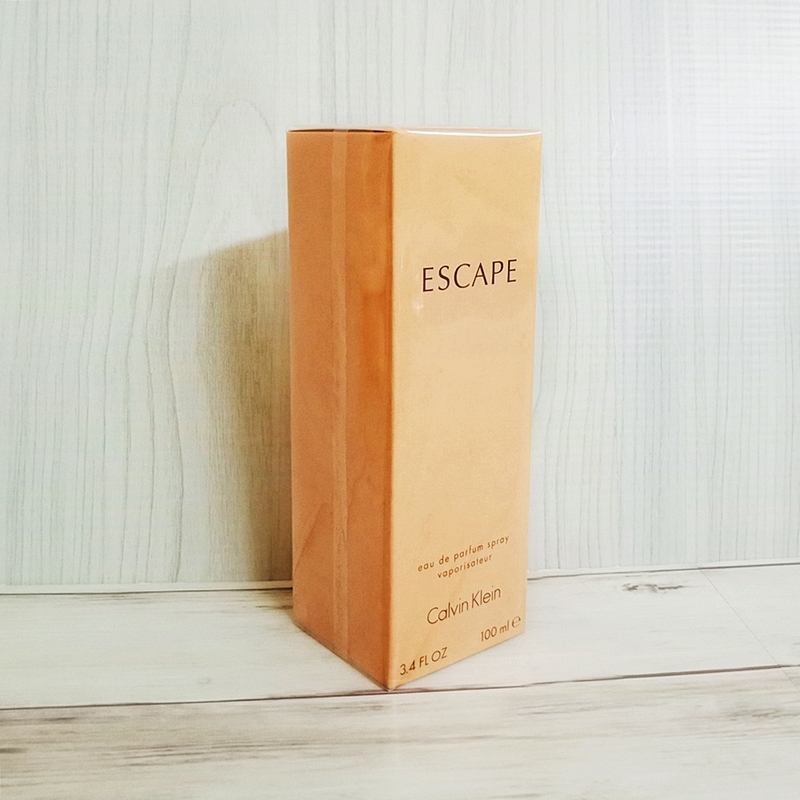 A timeless and sensual scent from Escape by Calvin Klein. With not overpowering scent, it is suitable for office wear.